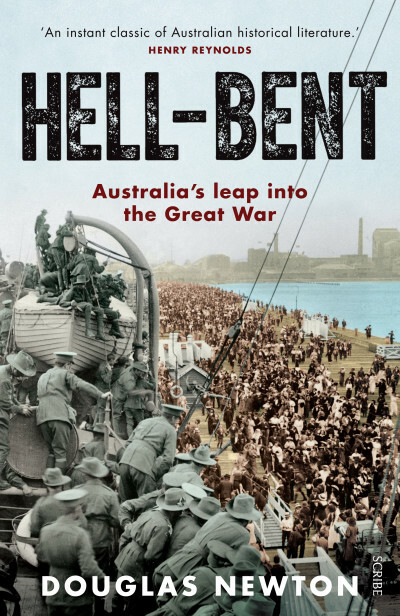 Gallipoli, for the average Australian, is the most famous battle that our volunteer soldiers ever fought, because it was our first entry as a nation into the war, and our people were keen to prove themselves. It would be, however, a long time before the families back home, and the nation as a whole, heard of the terrible conditions on the peninsula and the waste of life that took place there. 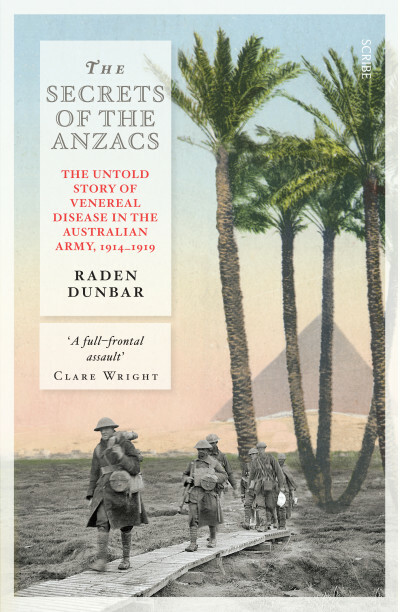 Although Gallipoli was a crushing defeat, it was, and still is, celebrated as a victory. 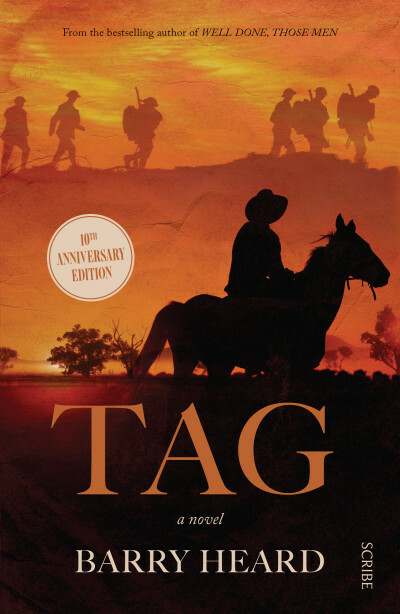 In this updated commemorative edition, published 100 years after the 25 April 1915 landing, the Gallipoli story is told day by day, using the words of the diggers, drivers, soldiers, and war correspondents at the front-line. 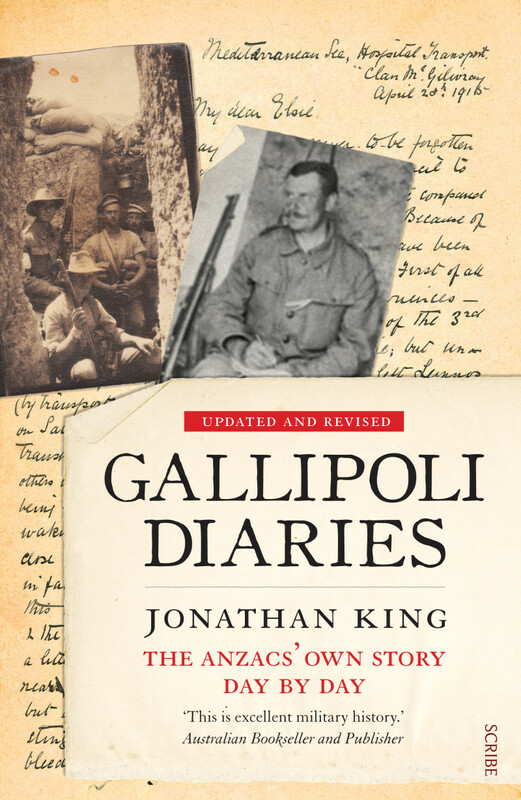 War historian Jonathan King has gathered together an unequalled series of extracts from letters and diaries, written by hundreds of Anzacs at Gallipoli, accounting for every one of the 240 days of the eight-month campaign — and even identifying the actual days of the week. 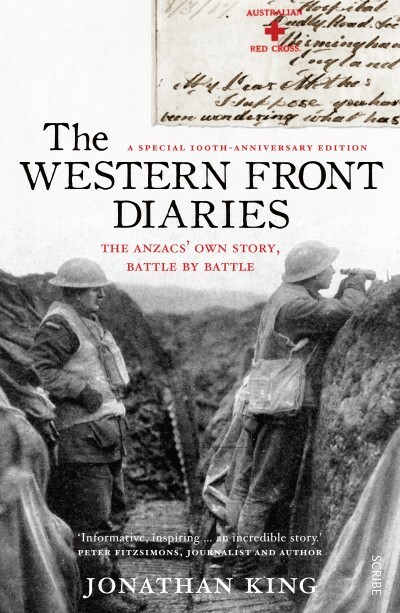 Reading the men’s own words, including misspellings and mistakes, we share in the soldiers’ experiences. 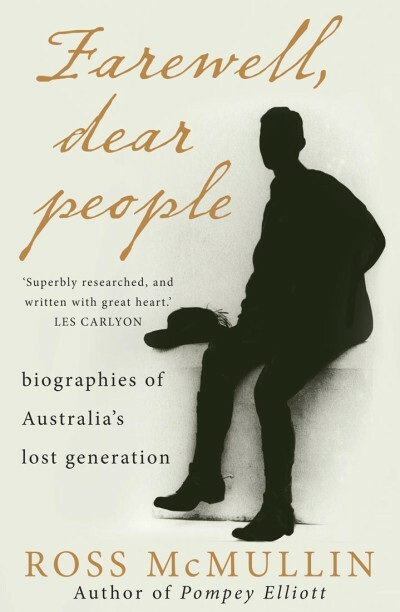 These Australians, of exceptional calibre and good cheer, each wrote for different reasons, although many made light of their hardships. 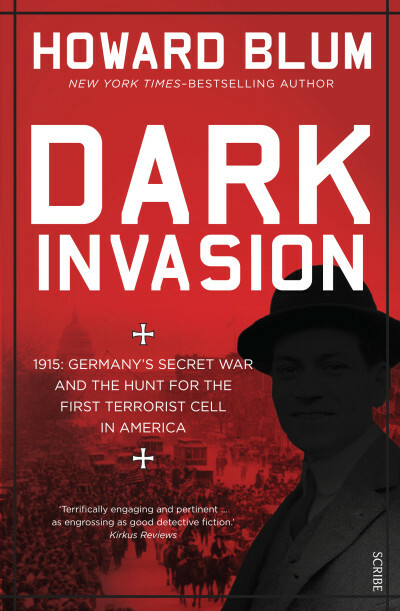 It is all here — the fear, the frustration, and the boredom, as they scrounged for bully beef; went mad from the flies, the lice, and the stench of the unburied dead; swapped cigarettes with enemy Turks; dodged shrapnel while swimming at the beach; celebrated birthdays; sheltered from rain and shivered in snow; and waited for action while praying for deliverance. 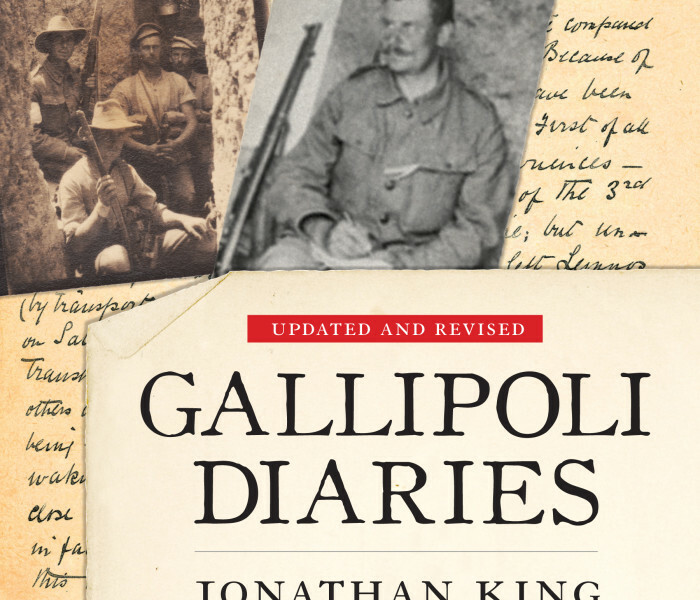 Although generals, historians, and war scholars have had their stories told many times, it is only now, when we read the private words of the men at the front-line, that we can glimpse what Gallipoli was really like. 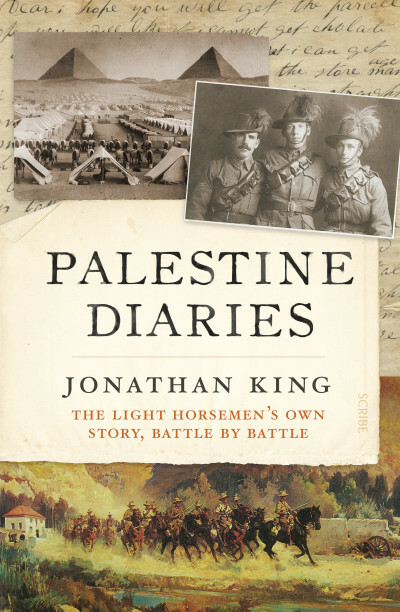 Award-winning historian Dr Jonathan King has been producing books and films about World War I since 1994. 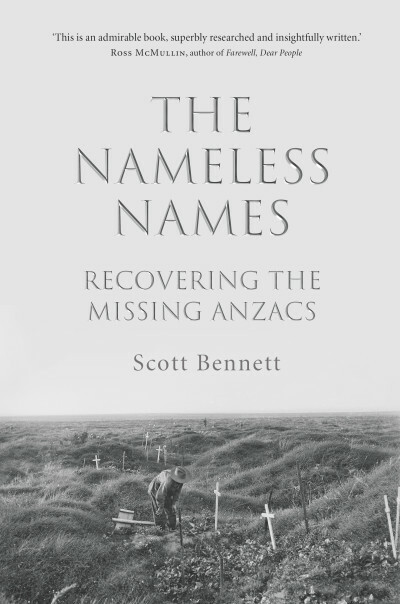 He leads battlefield tours to Gallipoli and the Western Front, and is a regular television and radio commentator, as well as a writer for newspapers. After lecturing at The University of Melbourne for many years, he has written more than 30 books and produced 20 documentaries. 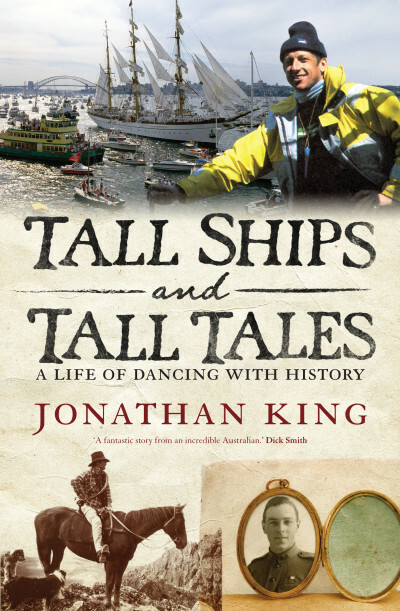 He is based in Sydney with his fellow adventurer and wife, Jane. 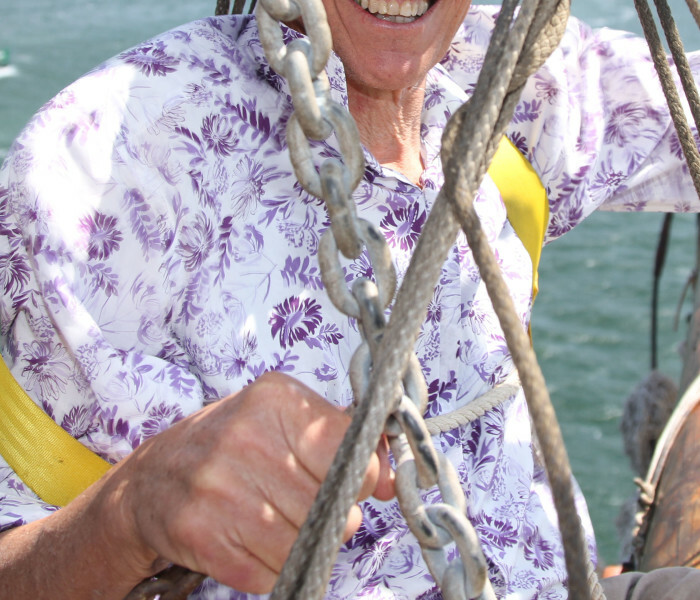 They have four daughters and seven grandchildren.